Looking for great grilling recipes? 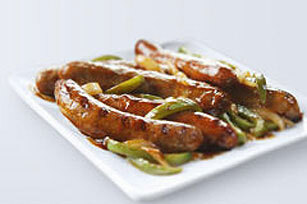 Look no further than these wonderful brat recipes. Okay, they also pair perfectly with any of our hamburger recipes and grilled vegetable recipes. For novices on the grill, we have BBQ videos to help you turn out perfect renditions of these brat recipes with ease. 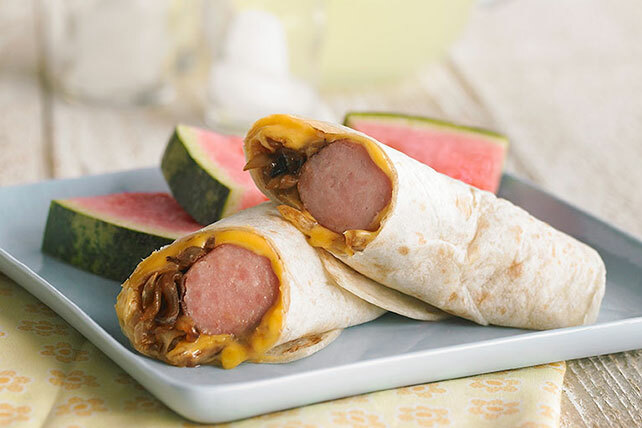 Add our brat recipes to your summer cookout menu, fire up the grill and get ready to have a great time with everyone in the sun!